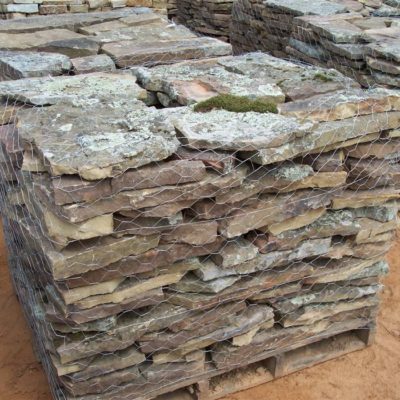 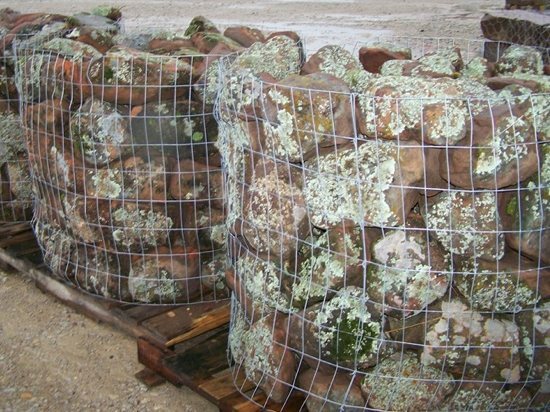 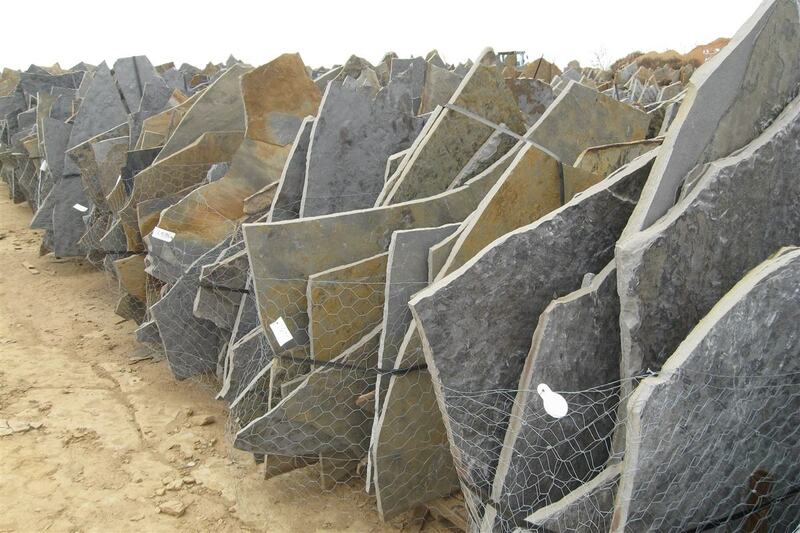 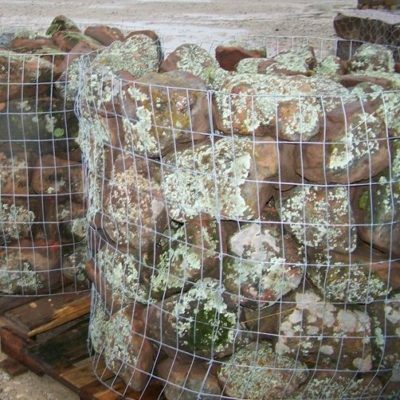 For the PRB Stillwater Series we’ve assembled a variety of flagstone, slabs, boulders and a number of stone veneer shapes. 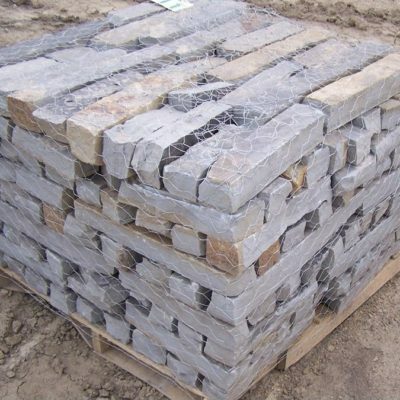 Oklahoma Blue adds a unique beauty to any project. 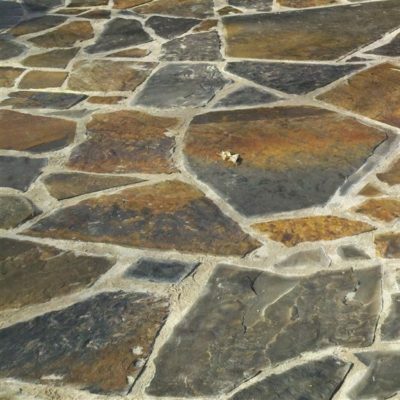 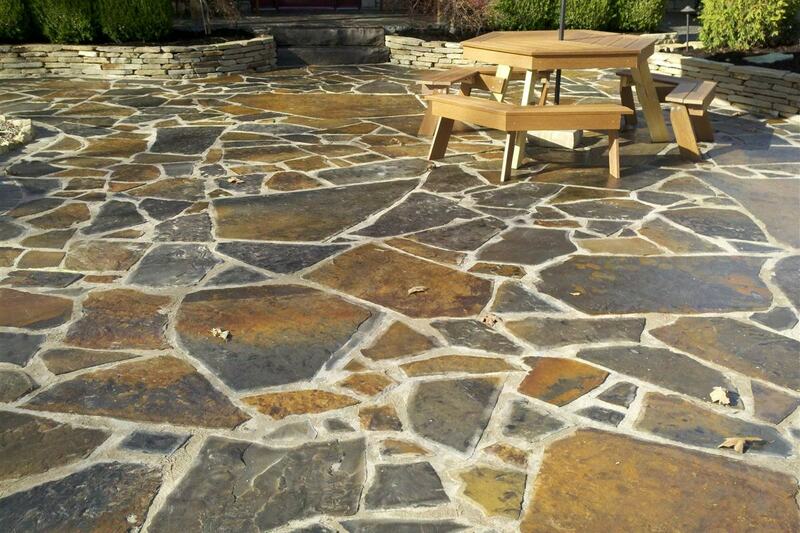 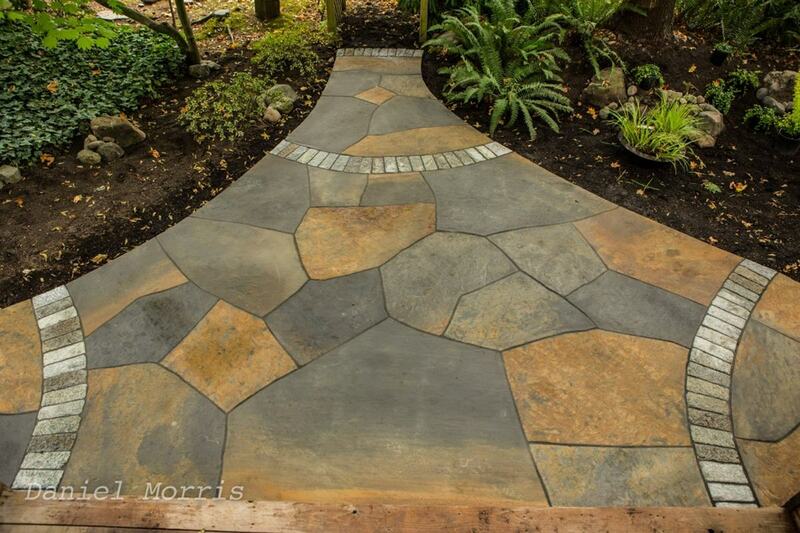 Because we work with only the best quarries in the nation you can be sure you’ll get only the highest quality blue flagstone.